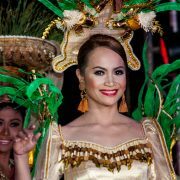 In celebration of the Pasayaw Festival 2018 and the City Fiesta of Canlaon City, the search for the annual Miss Canlaon marks as one of the highlight celebration of the event.The Coronation Night of the Miss Canlaon Pasayaw 2018 was held on March 18, 2018. Click here to read more and view gallery! 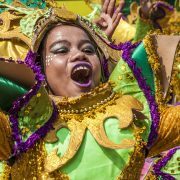 After our first and only visit back in 2015 to the ever-progressive city of Canlaon, we were again given the invitation and opportunity to cover this year’s the Pasayaw Festival 2018 and Miss Canlaon Pasayaw 2018. 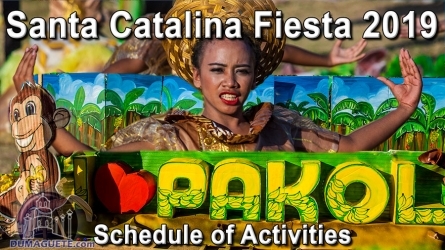 Twelve barangay contingents participated for this year’s fetivity. Read more and find gallery here! 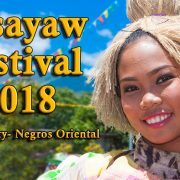 It is hard to believe that another year went by so fast and we are back in Basay for the Kapaw Festival 2018. Check out our Gallery of this great Festival ! 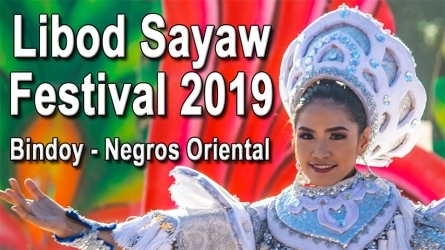 The Miss Bayawan 2018 Beauty pageant plays an important role in the fiesta celebration of Bayawan City in Negros Oriental. It was celebrated on February 17, 2018, at the Kan-anay area of the Bayawan Boulevard Area. Click here to read more and view the galleries! 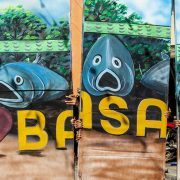 The Tawo Tawo Festival 2018 was celebrated on February 16th, and of course, we traveled to the lovely city to join and celebrate together with the Bayawanons. 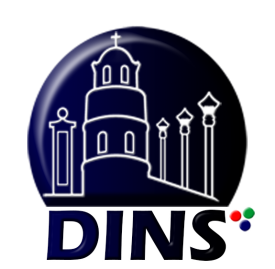 Check out our galleries here. 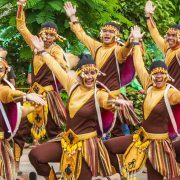 Langub Festival 2018 in Mabinay was nothing else but a huge success! 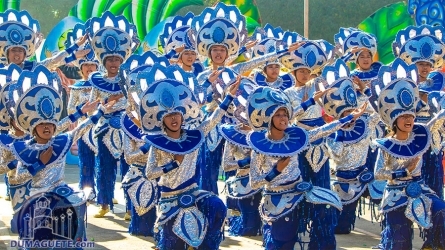 Both the street dancing and the showdown were performed with utmost glee and positive spirits in the municipality of Mabinay. Click here to read more and view gallery! One highlight includes the search for Miss Mabinay 2018. The coronation night was held last January 22 2018 at the covered court of Mabinay, where in nine lovely candidates battle their way to the crown and title. Read more and see gallery here! The search for Miss Jimalalud 2018 is part of the highlight events during the Jimalalud Fiesta which was held last January 14, 2017 at the. 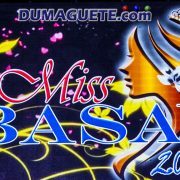 24 candidates represented some of the barangays of Jimalalud. Click here to read more and to view the gallery.